The DP is called Delightful by Mindy Terasawa. Isn’t it pretty? I think the flowers from SU!’s A Beautiful Thing stamp set almost (kinda-sorta) match. 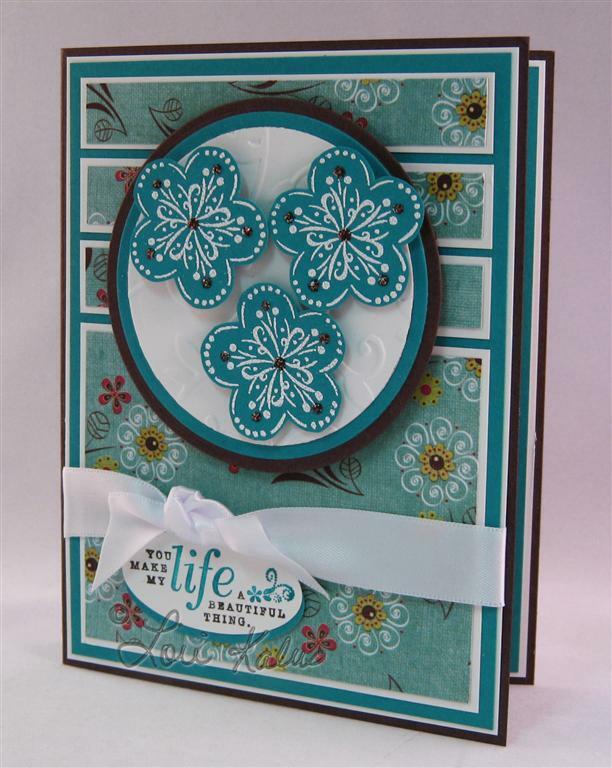 I stamped them in white craft ink on Taken with Teal cs then embossed them with detail white ep. They needed a little extra sparkle, so I put dark, sparkly dots on them using cinnamon stickles. The circles were cut using circle nestabilities, then embossed with the CB Birds and Swirls ef. I used SU! 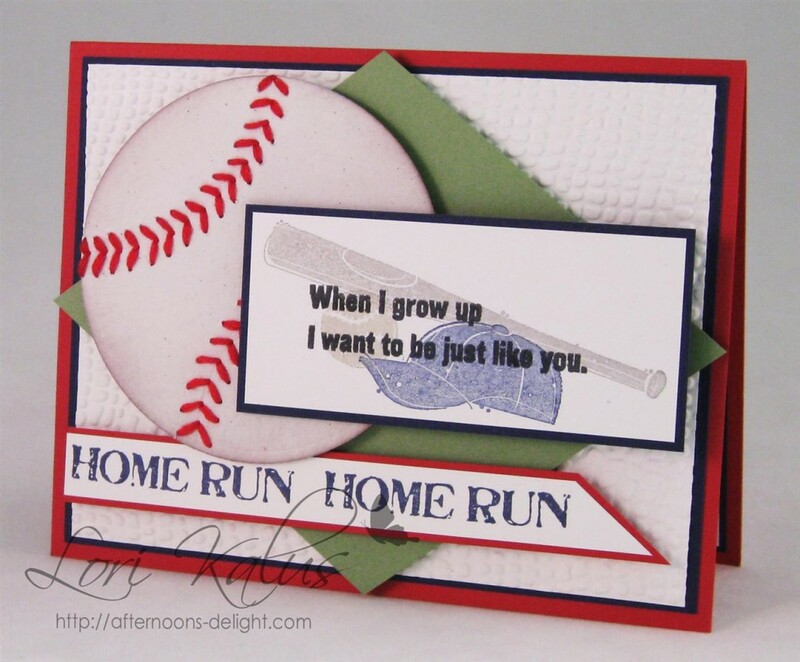 markers to color the sentiment stamp before stamping for a little variety in color. 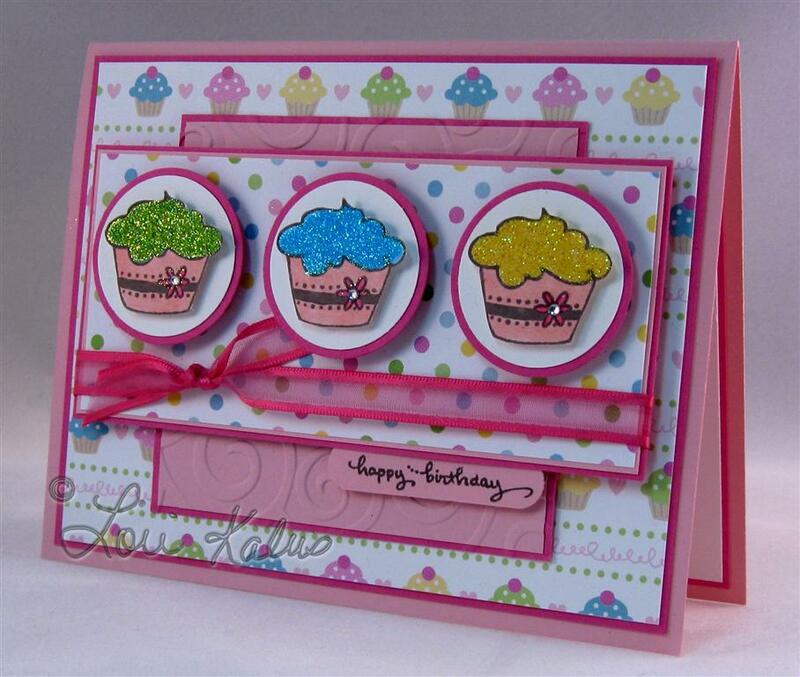 You can see the inspiration challenge, (a card or project focused on encouraging words or friendship) at Verve Stamps. It’s feeling more like Chirstmas! Isn’t this snow lady cute?! The sketch is one of Jen del Muro’s from a while ago (SFYTT). 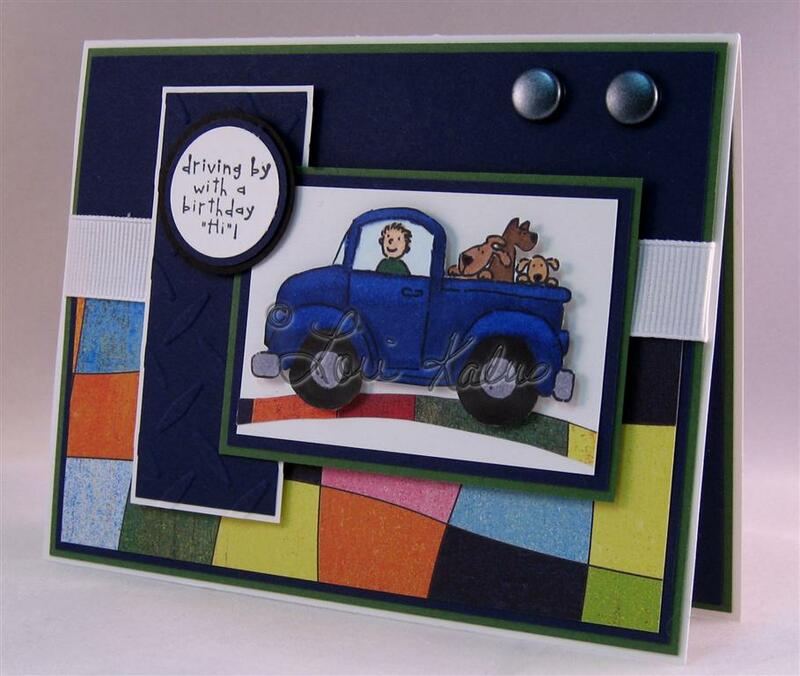 When I saw this sketch I knew it would work great for this wide, striped ribbon. 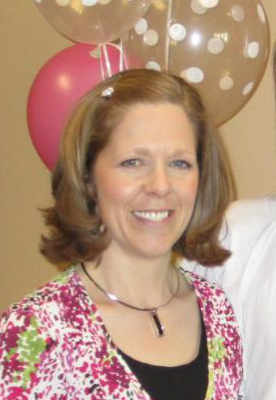 The ribbon is new ribbon from SU! Mini Holiday Catalog. It is Riding Hood Red and Vanilla, so pretty. 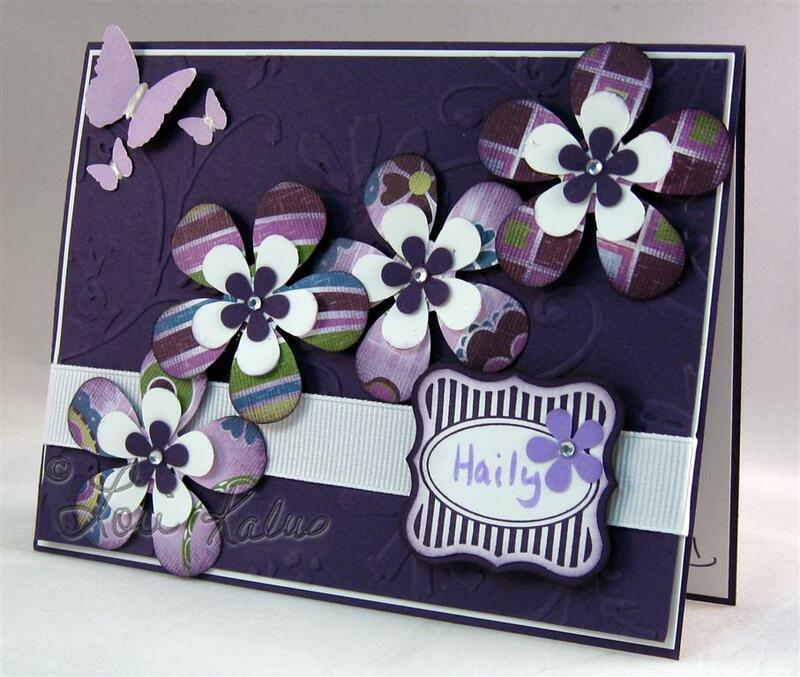 It was my inspiration for the colors of this card. The hardware is from SU! Stylized Vanilla Hodgepodge Hardware. Isn’t it awesome? 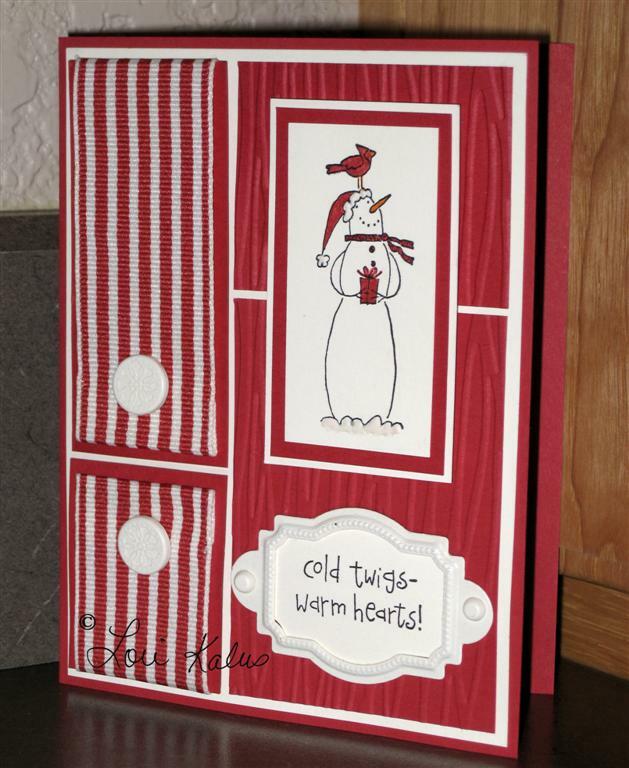 The red layer behind the snow lady and the sentiment was dry embossed with my Cuttlebug Forest Branches folder. If you look closely, you can kind of see the shiny snow under the snow lady. I used liquid applique for the snow and the fuzzy white parts of her hat. Have a great, warm day! 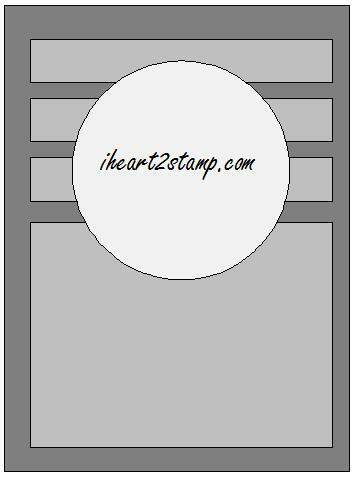 Tagged Cards, Other Challenges, Stampin' Up!